Please call the clinic for our current schedule of fees. First Chiropractic accepts approximately 38 HICAPS participating Health Fund cards. Your health fund card is processed on-the-spot, all you are required to settle is the gap amount. you are participating in an Enhanced Primary Care (EPC) or similar program, which is billed through Medicare. 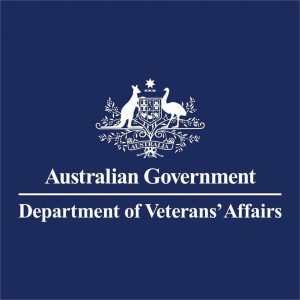 First Chiropractic is a provider of chiropractic care for Veteran Affairs patients – you will require a D904 request/referral from your General Practitioner. 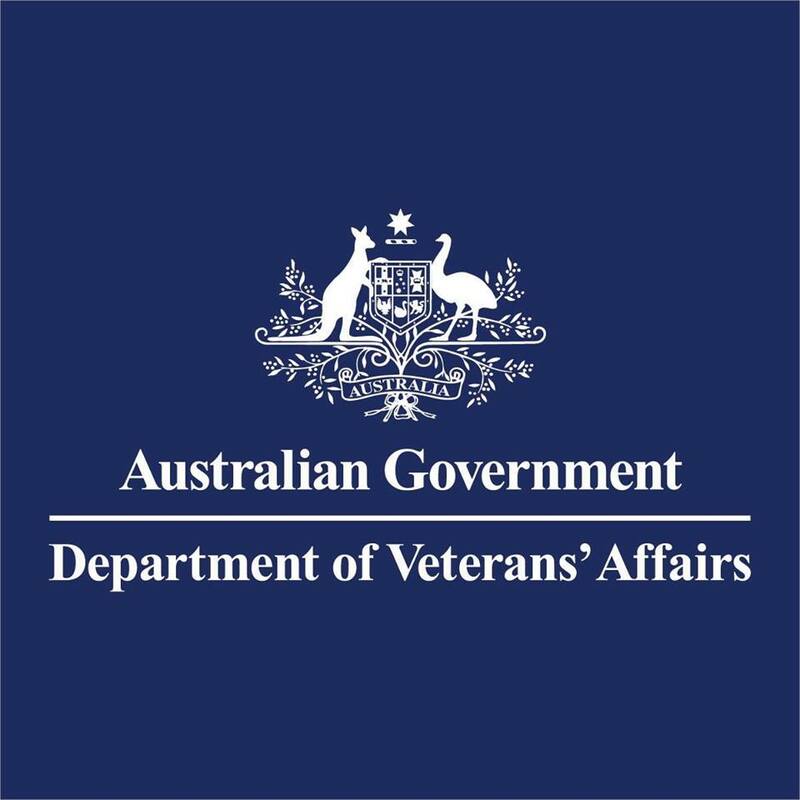 By using your referral the Australian Veteran Affairs department is billed directly at the current Veteran Affairs scheduled fee. First Chiropractic is also a provider for Enhanced Primary Care (EPC) programs where patients are referred by their General Practitioner for a program of chiropractic assessment and treatment. The patient’s Medicare card is processed via HICAPS direct with Medicare. A small gap fee is charged to the patient. If x-rays are required these can be bulk billed at specific radiology centres. First Chiropractic accepts payment via: health funds, cash, eftpos, major credit cards (American Express, MasterCard, Visa).